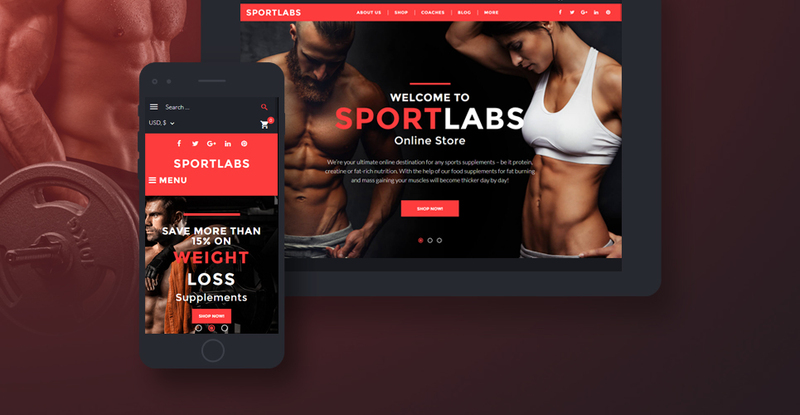 SportLabs is a responsive Sport Nutrition WooCommerce Theme that will become an ideal solution for your e-commerce store selling health products, sports supplements and equipment. 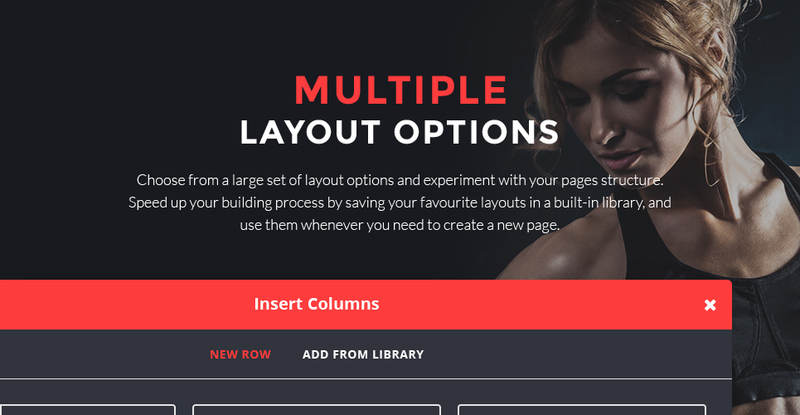 Its energetic color palette based on red and black colors, and a choice of blog layouts and supplementary pages will also allow you to build a workout blog or an official website of your gym, fitness club, or even online training courses. 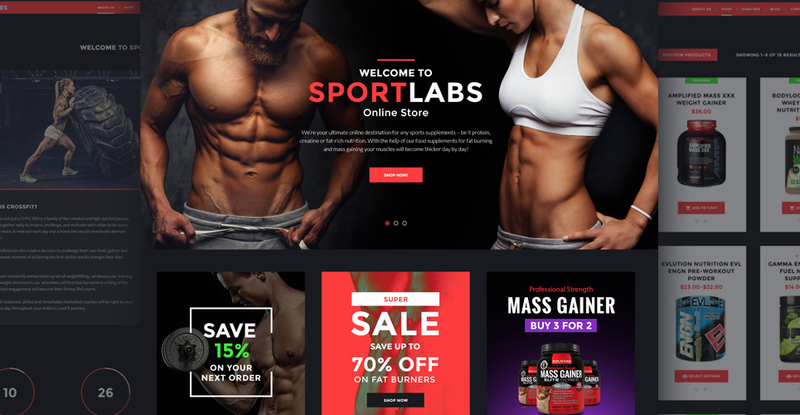 The shop homepage of this WooCommerce theme is featured by large sliders, animated category banners and various widgets such as Instagram Feed. 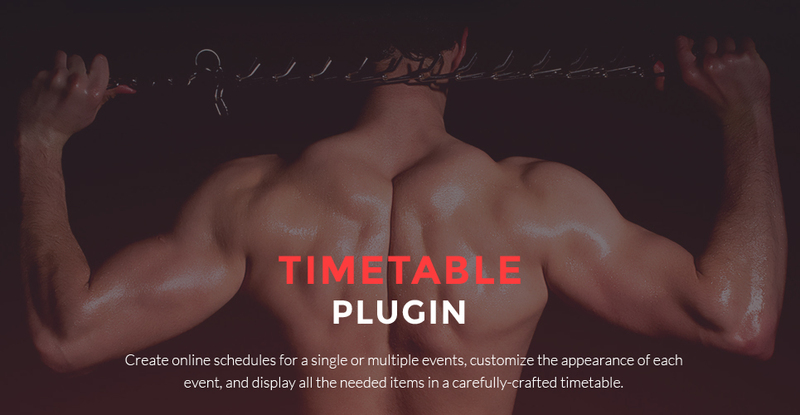 The schedule plugin will allow your visitors plan their diet or apply for athletic classes provided by your sports club. 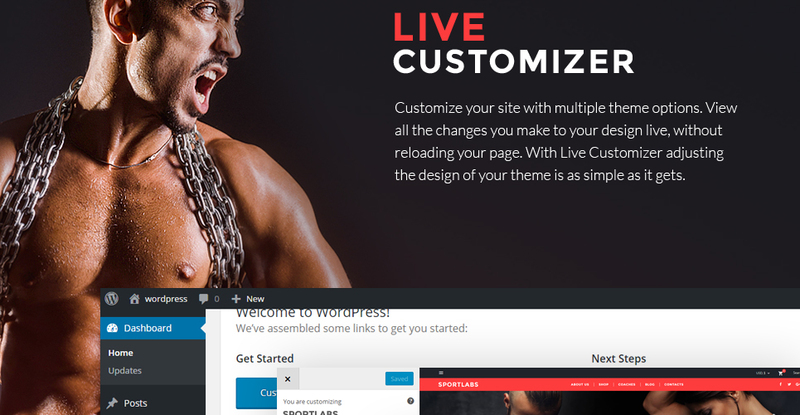 If you want to change one or another design element of your website, just go to the Live Customizer in your WordPress dashboard – and you will be done in a couple of clicks. When you travel somewhere, distant things move around very much slower as opposed to close ones. Replica of such an effect on the website page - when the background picture shifts slower as compared to the content, is known as parallax. It is usually used to create a feeling of space in the site visitor's eyes. A web page with parallax scrolling effect instantly grabs the interest of a viewer and improves company's popularity thanks to the appealing looks. Once a vivid video footage is portrayed within the other content material at some area of the site (commonly on the top bar) - this is called background video. It might be called an animation effect as it obviously can make the web page a great deal more fascinating. This particular feature will let you bring life and action to your site. Add a specific attribute and eye-catching look. Retina Ready themes are the most effective option to present your high-resolution pictures on screens with any sort of pixel-density. 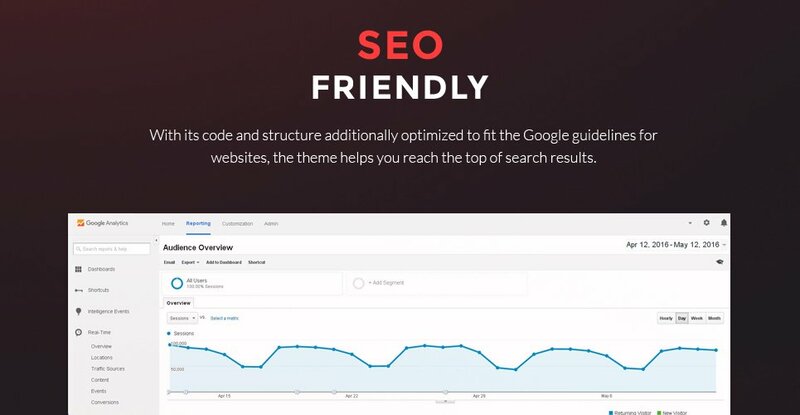 The main advantage of constructing you web site Retina-ready would be the fact your content will never lose its good quality even if it's observed not on the last-generation devices. Responsive layouts adapt to smaller as well as bigger display sizes mechanically. Responsive design delivers significantly better UX for those who visit a website page on a phone or any other gadget, and on top of that can help to increase positions of a website in Google search. WordPress Multilingual ready themes will help to translate any type of code-embedded words and phrases on your website page. Making it possible to translate the site into different languages WPML plugin lets you grow the prospect database with foreign visitors. Is it reasonable to make unique purchase of Sport Teams WooCommerce theme that was already purchased before? Yes, it's reasonable to make a unique purchase of Sport Teams WooCommerce theme. Because there is very small chance that you will find the same design on the net. There are more than 3,000,000,000 webpages online now according to statistics on www.google.com. 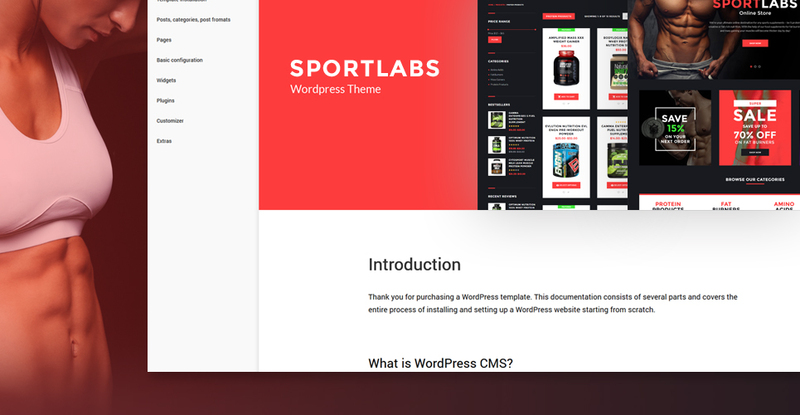 What do I receive when I order a WordPress WooCommerce template for Sports Reports from TemplateMonster.com? After you complete the payment via our secure form you will receive the instructions for downloading the WordPress WooCommerce template for Sports Reports. The source files in the download package can vary based on the type of the product you have purchased.If you need unzipping software to open the .zip archive, Windows users may visit www.WinZip.com, Mac users may visit www.StuffIt.com. 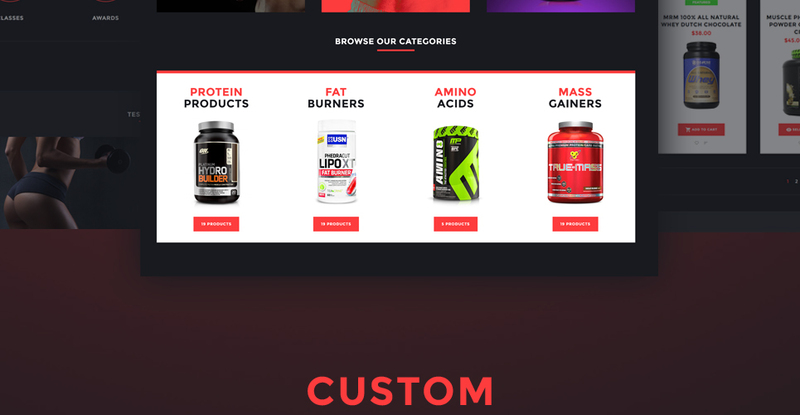 Can I put a line at the bottom ( or any other spot) of the customized Outdoorssports WooCommerce design theme "Website design by Company name"? No, you cannot place a line at the bottom ( or any other spot) of the customized Outdoorssports WooCommerce design theme saying "Website design by Company name". Nevertheless, you can place "Customized by Company name". Can I resell Sport Equipment WordPress WooCommerce templates I bought the developers license for? You cannot resell the customized Outdoorssports WooCommerce design theme as a template, but you may sell it as a project to your client. 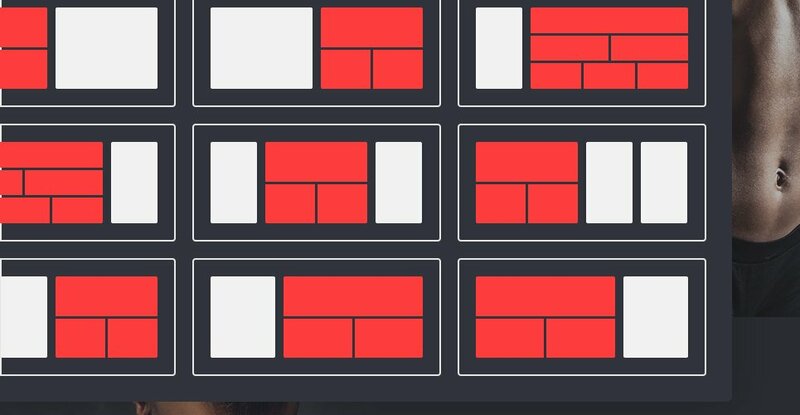 Can I get the extended license for some other pricing than the half of the initial Sports WordPress WooCommerce template price? No. 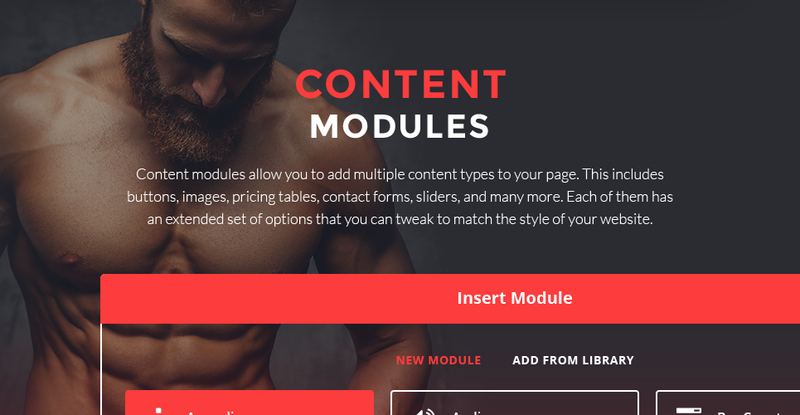 The price for purchasing license for a single Sports WordPress WooCommerce template is the half of the template unique price. How can I modify Sports Equipment Store WordPress WooCommerce template to suit my particular website? Please visit our Online Help Center to obtain detailed instructions on editing Sports Equipment Store WordPress WooCommerce template. I have customized the Sports WooCommerce design theme and would like to protect my content by copyright, can I place Copyright, Mycompanyname.com? After Sports WooCommerce design theme purchase you can put your copyright to the template. But you cannot place a line at the bottom (or any other spot) of the customized project saying "Website design by Company name". Nevertheless, you can place "Customized by Company name". 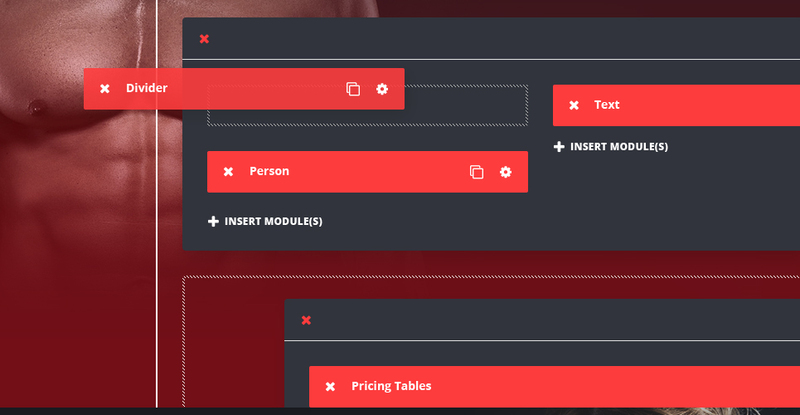 Make sure that these charges for Sports WooCommerce template have different order IDs. If it is so, contact our billing department. Will TemplateMonster help me to edit my WooCommerce design for Sport Page ? TemplateMonster offers you a variety of sources to help you with your WooCommerce design for Sport Page . Use our comprehensive Online Help Center to get the basic knowledge about your WooCommerce design for Sport Page . Our Knowledgebase contains customers questions and most frequent problems. Anyway, you can always use TemplateMonster 24/7 phone support, try our Ticket System or Live Support Chat to get qualified assistance from our support representatives. 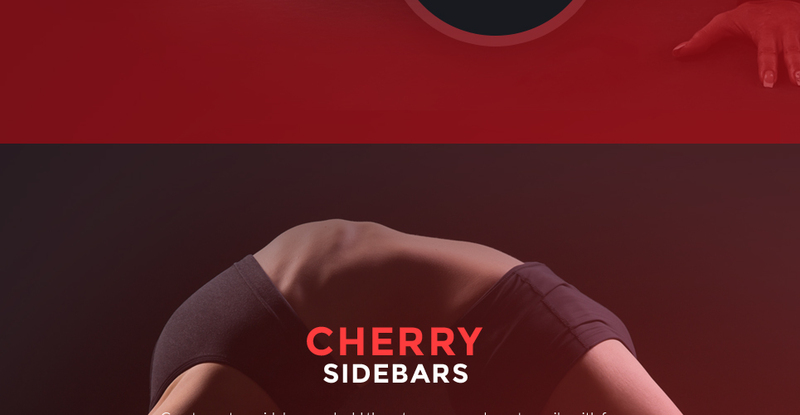 I like the image from the WordPress WooCommerce theme for Sport Kit and would like to use it for my advertising campaign, can you send me this image in a higher resolution? No, we can't provide image in higher size or resolution rather than it is on the WordPress WooCommerce theme for Sport Kit. We recommend looking for professional images on online photo resources. I would like to make payment for WooCommerce theme for Sports Store by company check. Is that possible? Please use Skrill payment option. They accept payments by check.You can place an order for WooCommerce theme for Sports Store on the site under the name of the company and choose Skrill merchant system for making payment from the company's account. To initiate bank transfer, please create an account here - www.skrill.com, add the number of your bank account and verify it. After that, you can place an order on our website and choose Skrill on checkout page. When the payment is made, the product will be sent to your e-mail along with the invoice under the name of your company. Are there any restrictions for using imagery, cliparts and fonts from the WooCommerce design theme for Sporting Clothes I purchased? All imagery, clipart and fonts used in WooCommerce design theme for Sporting Clothes are royalty-free, if not stated otherwise on the product page, and are the integral part of our products. One Time Usage License and Developers License give you the right to use images, clipart and fonts only as a part of the website you build using your template. You can use imagery, clipart and fonts to develop one project only. Any kind of separate usage or distribution is strictly prohibited. Are there any limitations on selling the Sports Store WooCommerce design as the integral part of my new product? 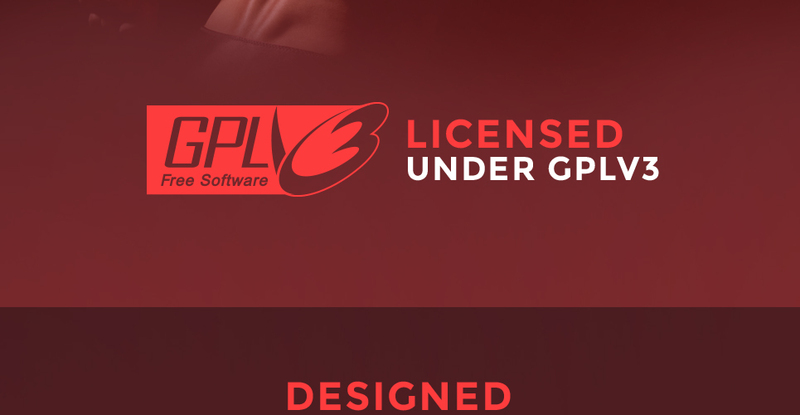 What is GNU GPL v3.0 license and can I use it with WooCommerce design for Outdoors Sports and Travels? If you buy a WooCommerce design for Outdoors Sports and Travels released under GNU General Public License v3.0, you can use it on any number of projects belonging to either you or your clients without any limitations. This license allows you to modify the template and its sources to suit your needs. I would like to purchase Sporting Wear WordPress WooCommerce template, but it is not available on the site anymore. 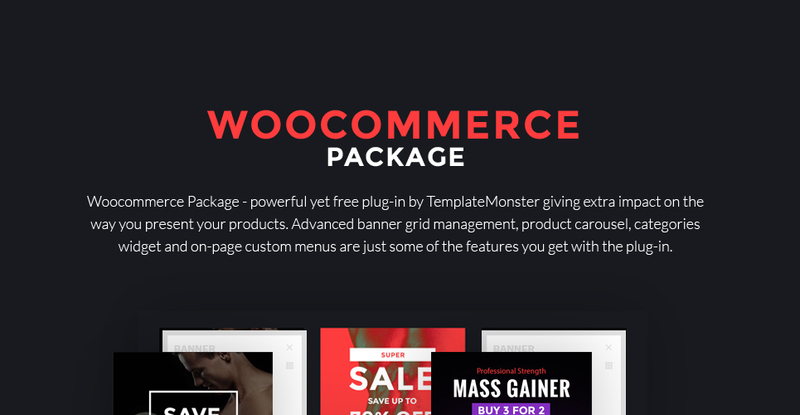 The Sporting Wear WordPress WooCommerce template has been sold out for exclusive price or discontinued.As technology inevitably develops, TemplateMonster may discontinue the production of certain products. It can be no longer available for sale because of being outdated. 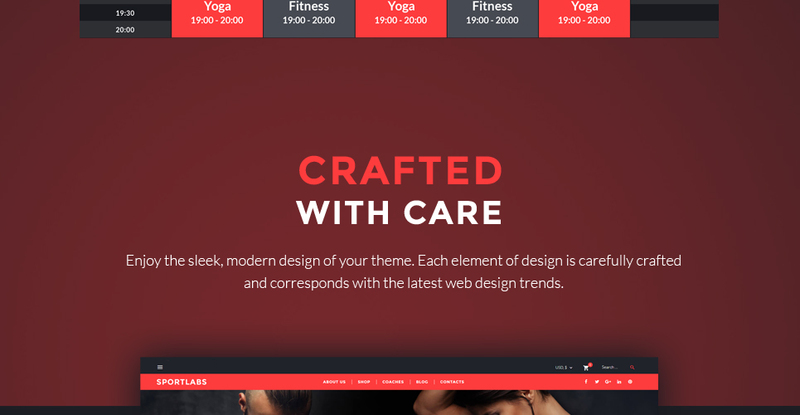 Are your WooCommerce design themes for Sporting Goodscompatible with any CMS? Can I resell the Sport Gear WooCommerce design as is? No, you cannot resell the Sport Gear WooCommerce design as is. What is a one time usage license for a WooCommerce design for Outdoors Sports? When you buy the WooCommerce design for Outdoors Sports at usual price you automatically get the one time usage license. It enables you to use each individual product on a single website only, belonging to either you or your client. 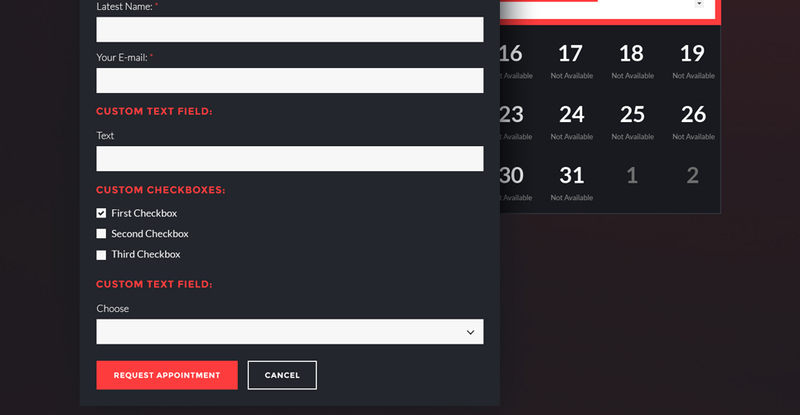 You have to purchase the same template again if you plan to use the same design in connection with another or other projects. When passing files to your client please delete the template files from your computer. Are images included in the Outdoors& Travel WordPress WooCommerce themes released under GPLv3.0 license? In the Outdoors& Travel WordPress WooCommerce themes released under GNU GPL v3.0 images are not included and are used for demo purposes only. Is it possible to buy the particular image from the WooCommerce design theme for Sports News Website? No. 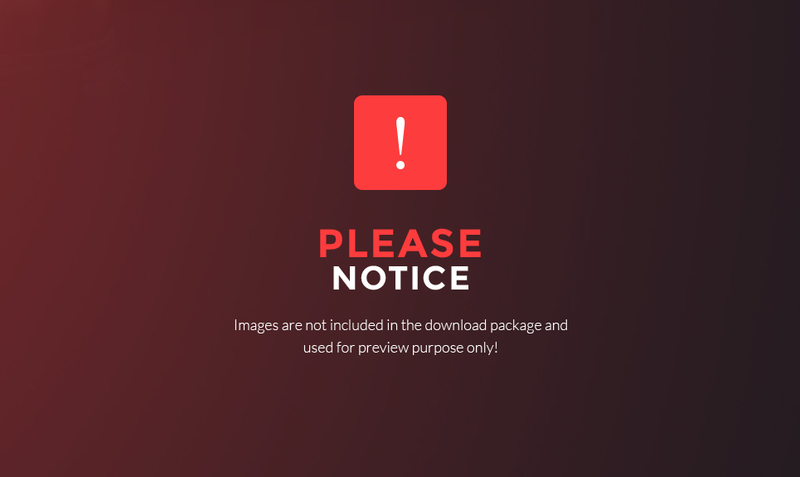 According to our Terms and Conditions we never sell the images separately from Sports Gear Store WooCommerce design themes (as well as the templates separately from the images). Can I resell the customized WooCommerce design theme for Extreme Sports ? No, you cannot resell the customized WooCommerce design theme for Extreme Sports as a template but you may sell it as a project to your client (see paragraph 1 ONE TIME USAGE LICENSE for more details). How many applications, programs etc can I use to integrate with the WooCommerce designs for Sports Equipment Store under one extended license? The extended license gives you the right to use the purchased WooCommerce designs for Sports Equipment Store for the integration with one software/freeware/application/CMS/sitebuilder only. In case you would like to use the template with the other application, the other license is to be acquired. Can I customize the WordPress WooCommerce theme for Sporting Goods if that's required by application settings? Yes, you can customize the WordPress WooCommerce theme for Sporting Goods code, graphics, fonts to any extent needed. 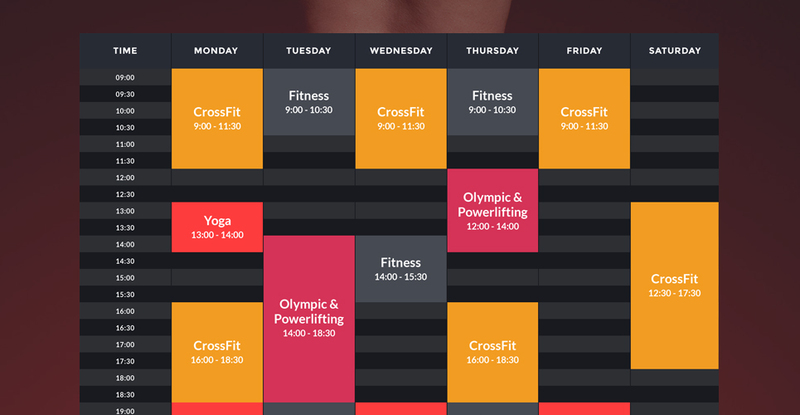 Is it possible to use your Sport Journal WooCommerce design themes to develop websites for my customers? Yes. 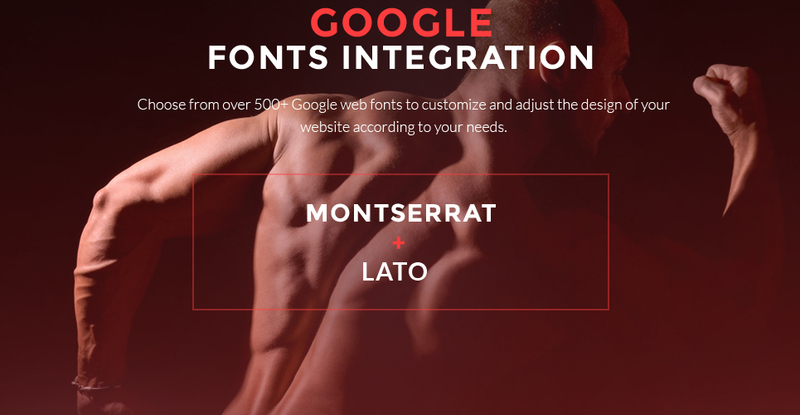 It is perfect for designers who want to offer their customers a high-quality design and also save time and money. Keep in mind that when you purchase the Sports Gear Store WooCommerce theme with ordinary or exclusive license you're entitled to create only one project (one domain name). I ordered a Sport Teams WooCommerce theme but haven't received the download information. In case of not receiving the download information of a Sport Teams WooCommerce theme, please contact our Billing Department via support chat by phone or e-mail. 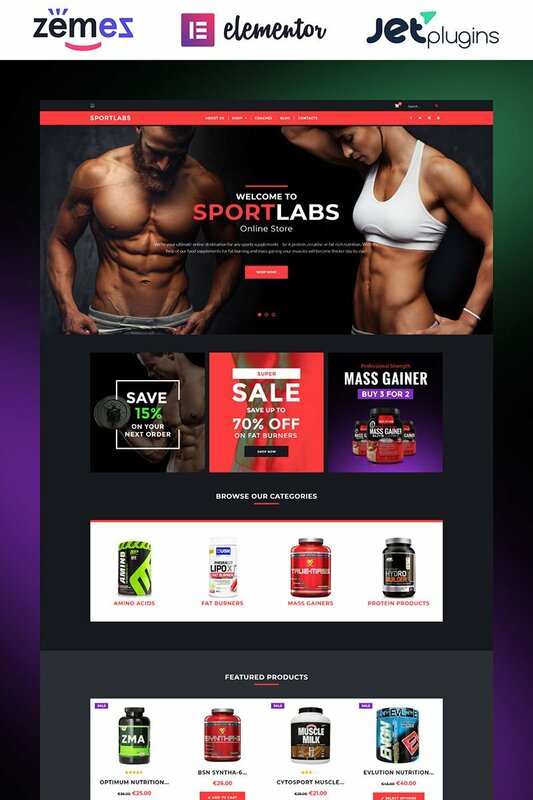 Can I put low resolution thumbnails of WooCommerce themes for Sport Magazine on my website for my clients to choose designs? 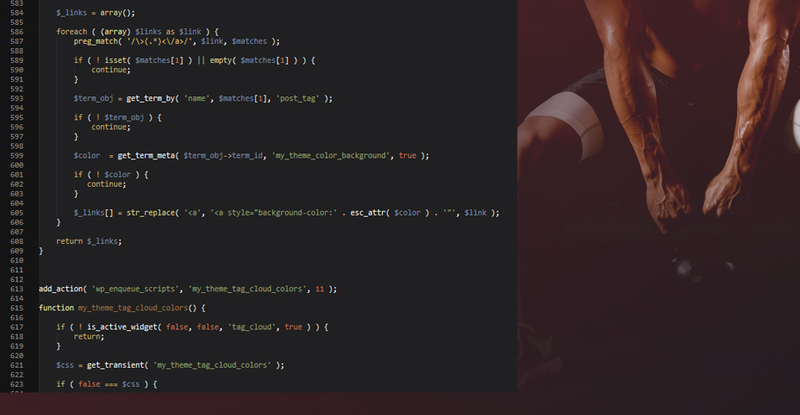 Do you provide any scripts with your Sport WooCommerce templates or could you do some custom programming? Our templates do not include any additional scripts. Newsletter subscriptions, search fields, forums, image galleries (in HTML versions of Flash products) are inactive. 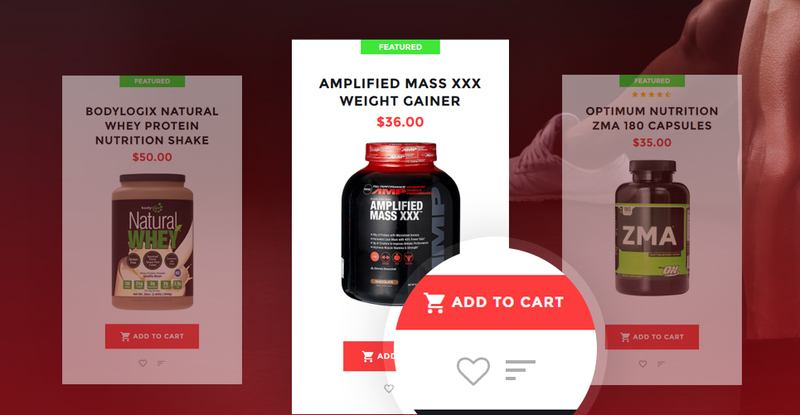 Basic scripts can be easily added to a WooCommerce theme for Sports Store at www.TemplateTuning.com If you are not sure that the element you're interested in is active please contact our Support Chat for clarification. 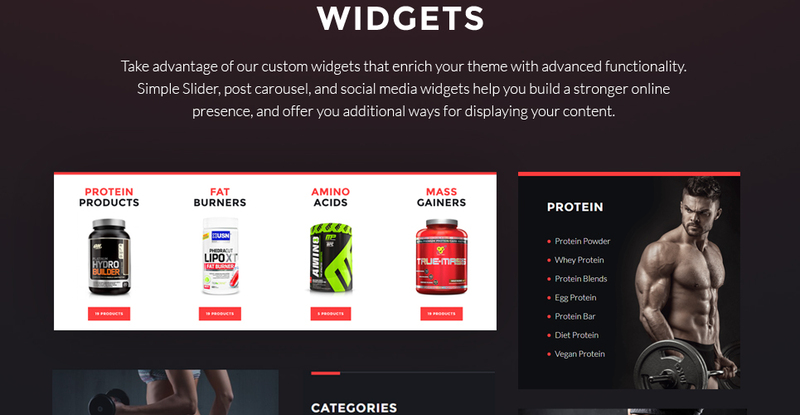 Can I contact the WooCommerce theme for Sports Gear Store author? Yes. You can contact this WooCommerce theme for Sports Gear Store author/author's team directly using your personal account under the Support tab. 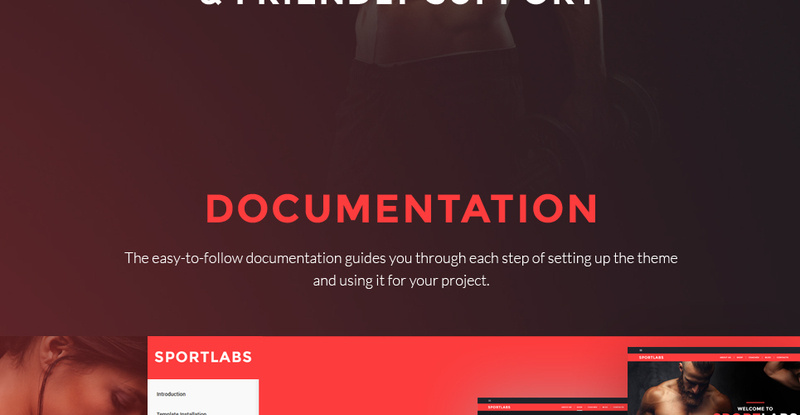 What is Extended License for Sport Kit WordPress WooCommerce template? Can I put a line at the bottom (or any other spot) of my new product "Website development by Company name" after purchasing WooCommerce design for Outdoors & Travel? Yes, you can place a note at the bottom (or any other spot) of my product "Website development by Company name". Nevertheless, you cannot place "Website design by Company name"while using one of WooCommerce design for Outdoors & Travel. What is a unique purchase license for WordPress WooCommerce theme for Sport Kit? If you purchase the product at a â€˜Unique price' it guarantees that you are the first and the last person to buy this WordPress WooCommerce theme for Sport Kit from us. It means that this template has not been sold before and you become an owner of a unique design. After this kind of purchase the template is being permanently removed from our sales directory and is never available to other customers again. The unique purchase license allows you to develop the unlimited number of projects based on this template, but the template should be customized differently for every project. 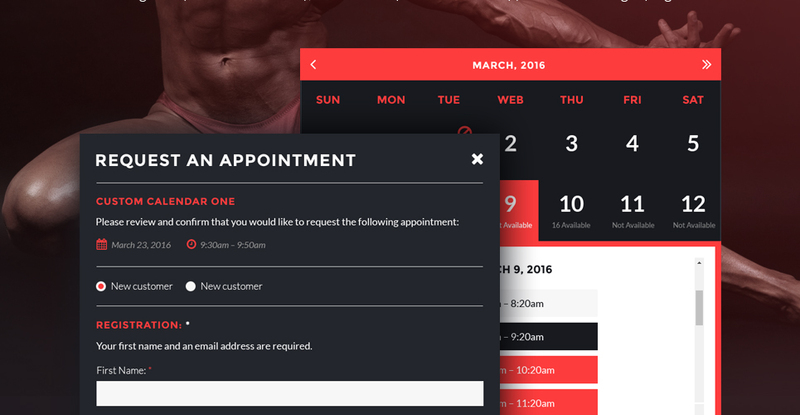 Will TemplateMonster help me to install my WooCommerce design for Sport Magazine ? Some of our products like osCommerce templates, Zen Cart templates, etc. require installation to operate. Installation services are not included in the package price. 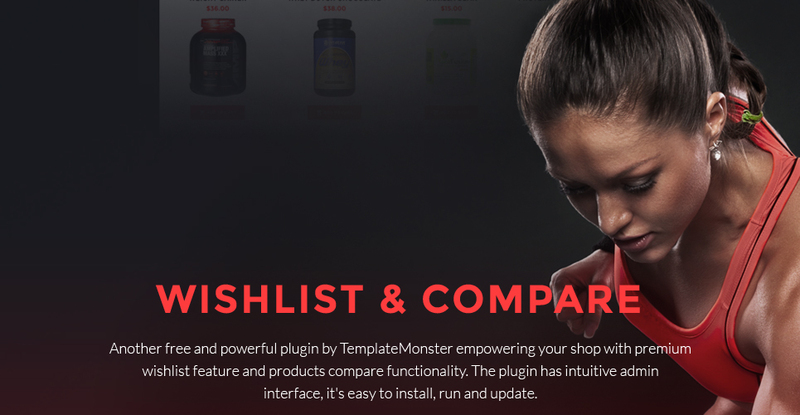 TemplateMonster though offers you a variety of sources to help you with installation of your WooCommerce design for Sport Magazine including installation instructions, some articles with our Online Help Center. Our Knowledgebase contains customers questions and most frequent problems. 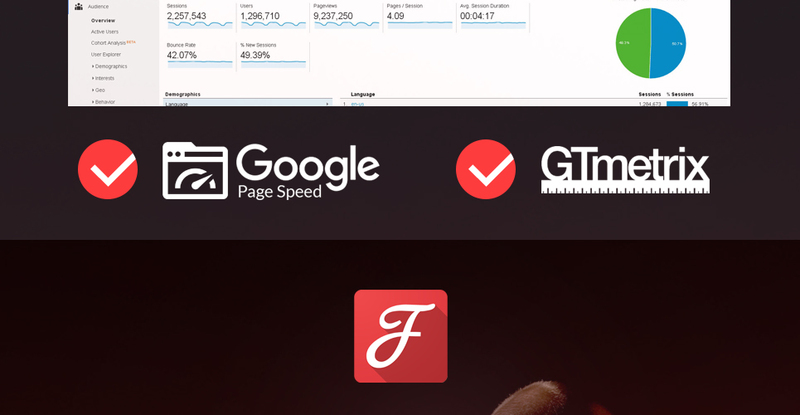 Anyway, you can always refer to our partners from TemplateTuning.com to install your WooCommerce design for Sport Magazine for you for a small fee. Is it possible that Template Monster will contact my client which website I made from Template Monster's website WordPress WooCommerce template for Sports Reports? Yes, our legal department checks licenses regularly. In case we won't find designer's contact information on the site which was made from the WordPress WooCommerce template for Sports Reports of ours we will contact the owner of the site directly. What is Developers License for WooCommerce template for Sporting Wear? 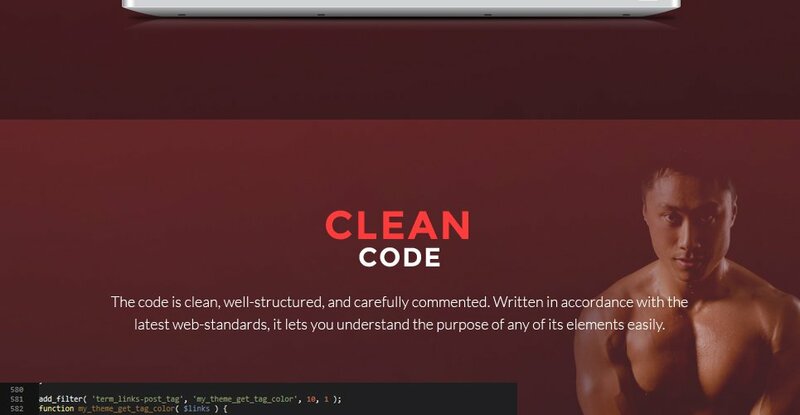 If you purchase a Developer's license, you are granted a non-exclusive permission to use the WooCommerce template for Sporting Wear on up to 5 domains for projects belonging to either you or your client. 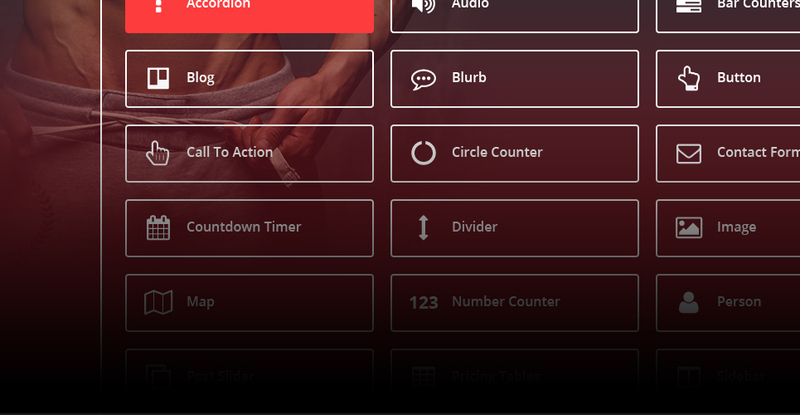 Can I integrate the WordPress WooCommerce theme for Live Scores Website with third-party software or applications for development of my new products? No, you cannot get the developers license for development of WordPress WooCommerce theme for Live Scores Website or other products. Can I customize the Sports Equipment Store WordPress WooCommerce template? Yes, you can customize the Sports Equipment Store WordPress WooCommerce template to any extent needed. 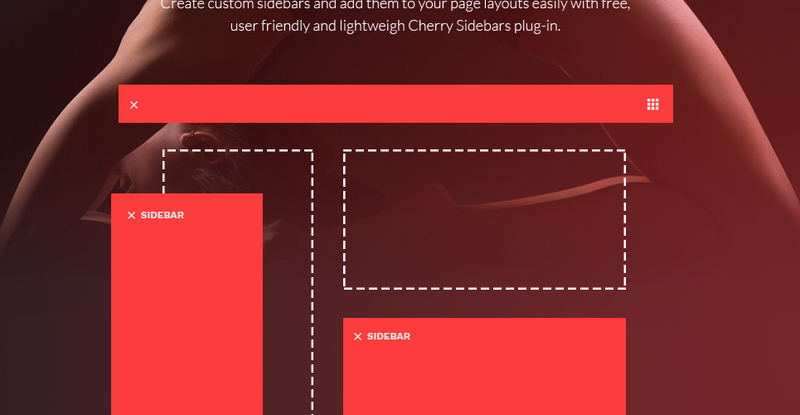 You cannot use a header of the template for one project though, and images from the template for the other project. 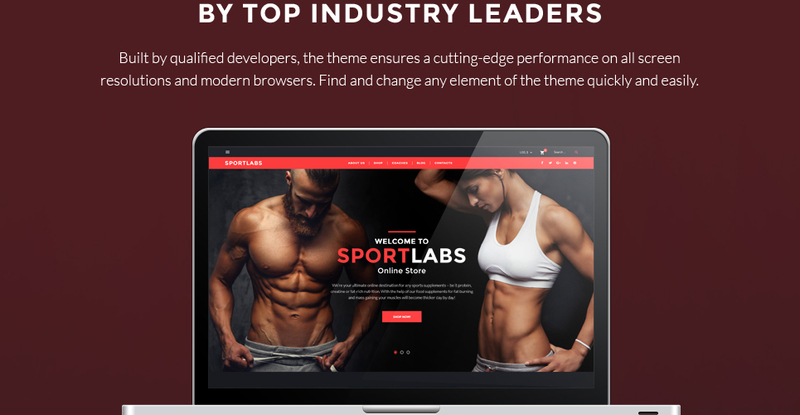 What is the price for acquiring the extended license for WooCommerce design theme for Sportswear Store? There is no set price for acquiring the extended license. 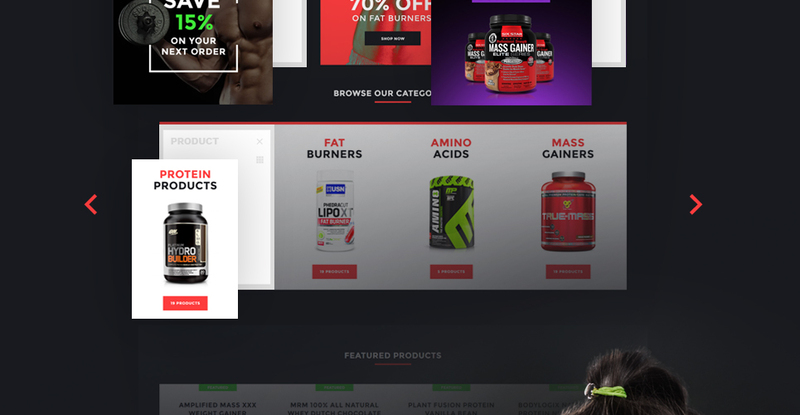 The price is based on the WooCommerce design theme for Sportswear Store's unique price for those templates you would like to use for the integration. The price for purchasing license for a single template is half of the template unique price. 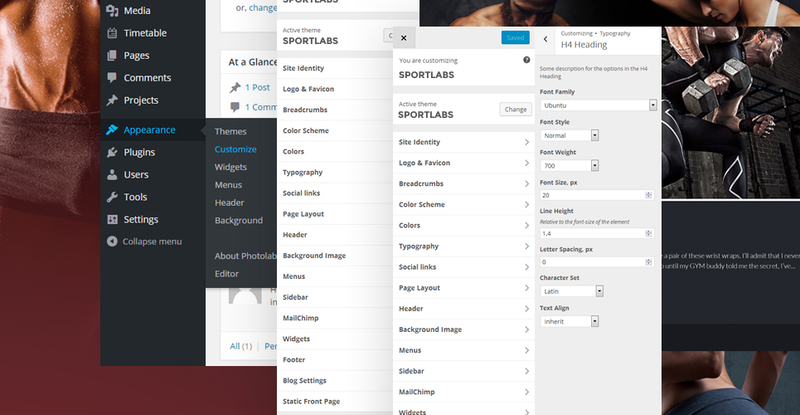 Can I resell the Sports WooCommerce themes I bought the extended license for? No, you cannot resell the Sports WooCommerce themes as is. You can only sell them as the integral part of your new product. Is there any return policy for WooCommerce templates for Sports? Requests for a refund are accepted at www.template-help.com/tickets within the period of 2 weeks after the order of WooCommerce theme for Sports Store is placed. You should accompany this request with detailed and grounded reasons why you apply for a refund. Please make sure your request does not contradict the terms and conditions specified in the policy. A refund is issued to you upon receipt of a Waiver of Copyright signed by you. What am I allowed and not allowed to do with the Outdoorssports WordPress WooCommerce templates? 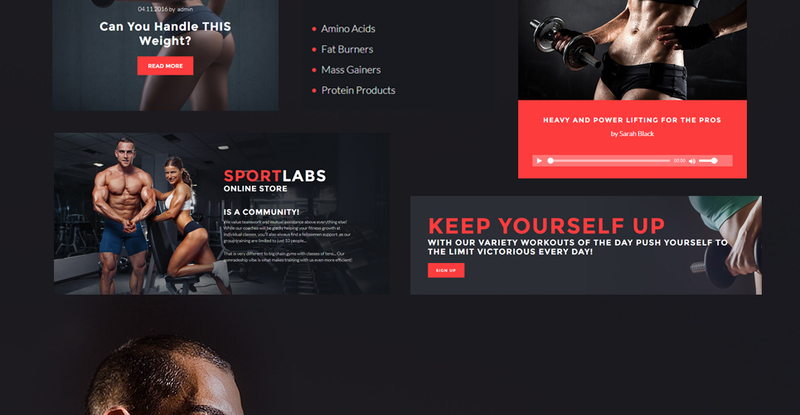 You may: Build a website using the WooCommerce design theme for Sportswear Store in any way you like.You may not:Resell or redistribute templates (like we do).Claim intellectual or exclusive ownership to any of our products, modified or unmodified. All products are property of content providing companies and individuals.Make more than one project using the same template (you have to purchase the same template once more in order to make another project with the same design). Will the WooCommerce design for Outdoors Sports be deleted from TemplateMonster database? No, the WooCommerce design for Outdoors Sports will not be deleted from TemplateMonster database. Great theme and easy to use. One of my best buy :D I&#039;m a web developer and actively selling on flippa. So when they offer this theme with unlimited installation on any domains, it&#039;s a good news for me! :D When to import the demo content, you need to increase your hosting maximum timeout connection. That&#039;s my advise if you keep getting error during importing the demo content. Suitable for ecommerce site that is in fitness &amp; health niche + tshirt. 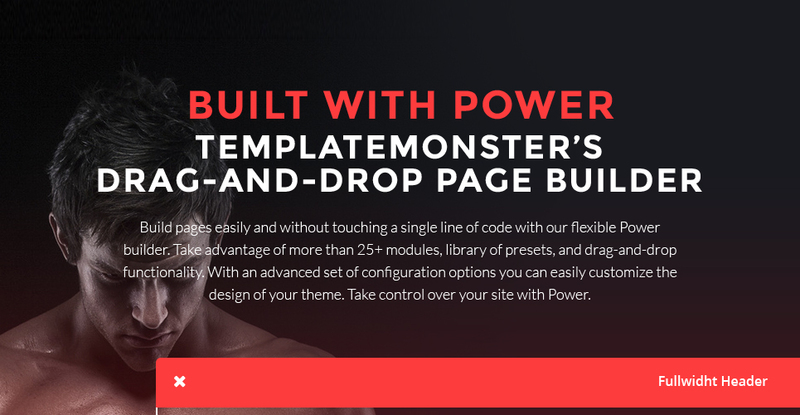 I was comparing Template Monster to another well known provider of Wordpress themes, but my concern was the level of support. I had multiple correspondances with template monster presales staff, all in real time on live chat whilst I waited to get an email response from one of the themes providers in the other market place which never came. It became vary apparent that Template Monster team were very willing to support, and had a team that were capable of supporting me as I scale my business and website needs. 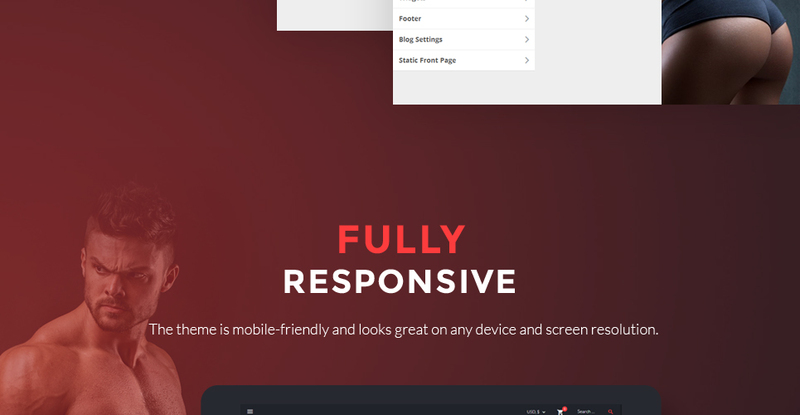 As for the theme I chose, it was easy to configure and came with a bunch of plugins , whats more when I tested it across browsers and devices I did not find any obvious issues so its a sure sign of the quality assurance that has taken place.